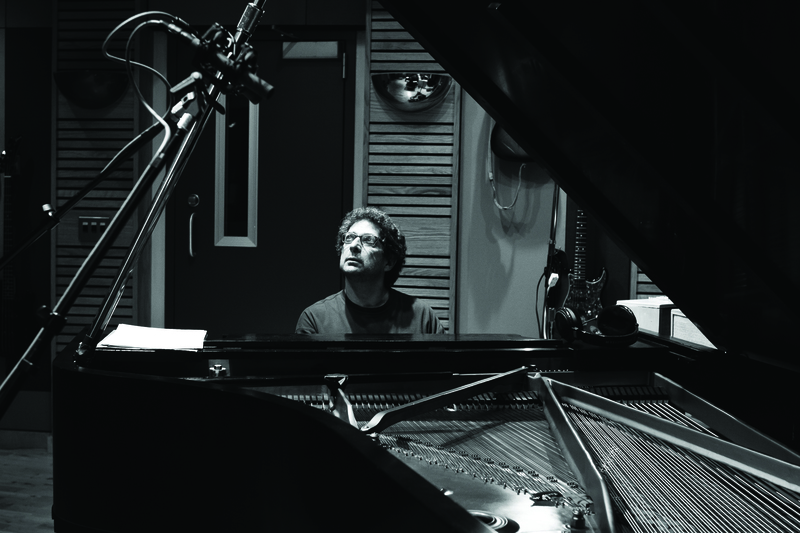 Multifaceted songwriter, performer, producer and native New Yorker, Randy Klein, has been mentoring emerging songwriters at SongU.com since 2006 when co-creator, Danny Arena, randomly spotted Randy’s name online for winning a prize for one of his jazz compositions. At the time, we were looking for some additional genre-diversity within our coaching faculty, and once we read his extensive bio, we had a gut feeling that Randy could bring exactly what we needed to the table. As it turns out, Randy did have a “flair for feedback” and has since become a well-respected staple of our song feedback and coaching staff. Adding to his award-winning credits from Emmys to gold records to fellowships and commissions with projects including jazz, musical theatre, soul/R&B, documentary film scores, and PBS children’s TV shows, he now has a World Premiere to look forward to. 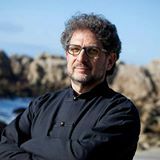 His composition “Fanfare For Jerusalem” will be performed in New York City by the 400 voice Hazamir Chorale at the Metropolitan Opera House, Lincoln Center on March 26, 2017. I asked Randy to answer a few questions about songwriting and what this newest commission means to him. When did your music career begin and what were your goals when you first began? I’m not sure when my music career began because I have never done anything else but music. There are pictures of me as a toddler reaching up to the piano to play. And, as far as goals are concerned, I only wanted to be a good piano player. Songwriting didn’t come into the picture until way later when I was in my late twenties. What are the most important lessons you learned about the music business since starting out? To be nice to everyone. Admit when you are wrong. Remember that it ain’t a gig until the check clears! You have a very exciting project called “Fanfare to Jerusalem” that will be a worldwide debut performed at Lincoln Center in New York City. How did you get this commission? 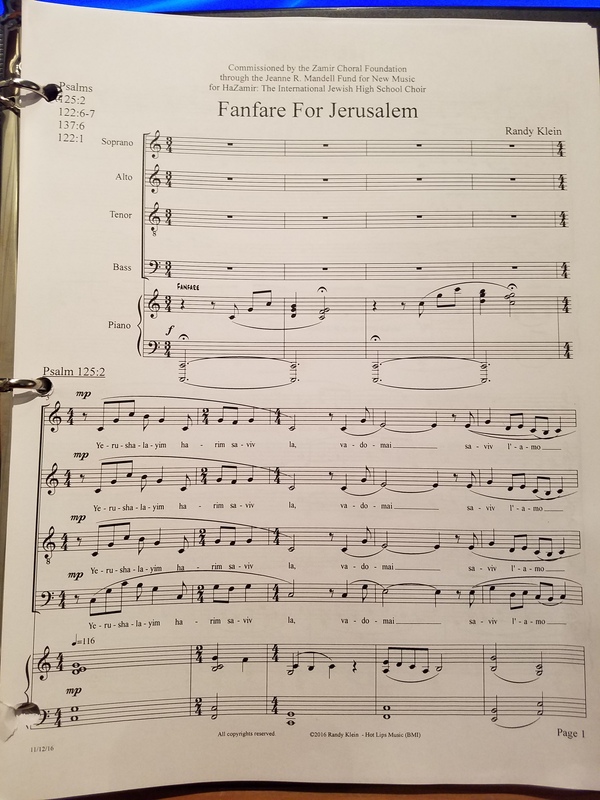 The commission for “Fanfare For Jerusalem” came to me because of my relationship to Matthew and Vivian Lazar, the founder and director of the HaZamir Chorale. They are my neighbors and live in my apartment building in NYC. They knew I was a composer and invited me to hear the chorale a year ago at a performance at Carnegie Hall. It was excellent, the sound of 400 voices blew my socks off, and the concert was of a very high musical aesthetic. 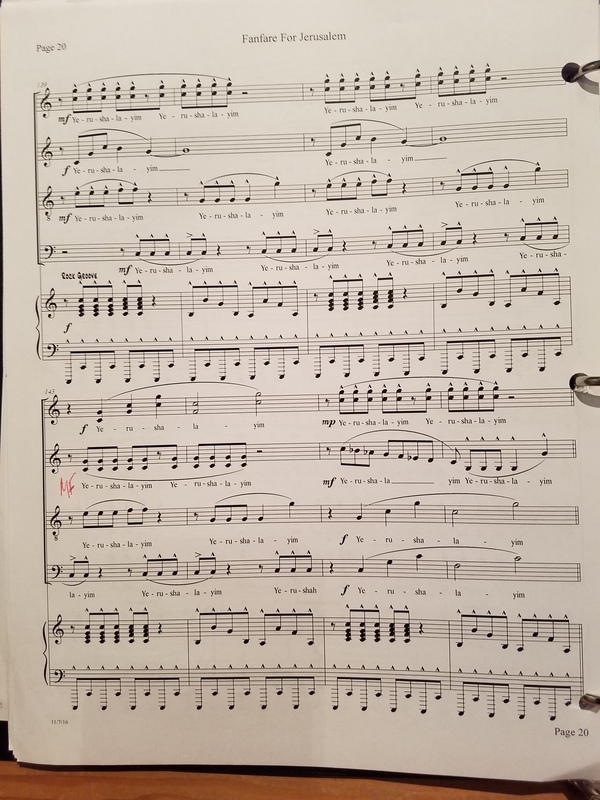 I ran into Matthew and Vivian in the lobby of our apartment house the next day and told them how much I enjoyed the concert and mentioned that I would love to write for the chorale. They told me that the theme for the next year was to be the 50th anniversary of the unification of Jerusalem. I thought about this for a while and then pitched them the idea of composing a piece called Fanfare For Jerusalem. I wrote the main theme and proposed some original text in English. The text was not approved, but the concept and the main theme were. It was suggested that I look at the Psalms of David for text that related to Jerusalem. I did the research and found, using translations in English, four excerpts from the Psalms which I thought would work. These selections were approved. Was it intimidating to write the lyrics in another language, especially one that doesn’t use the English alphabet? The only drawback was that I did not speak Hebrew and the Psalms are in Hebrew. Matthew Lazar connected me with an associate who spoke the Psalms into a recorder in Hebrew, including a recording of each word sounded out phonetically. It was from this recording that I wrote Fanfare For Jerusalem. How long did it take for you to complete it? It took about 5 weeks of non-stop writing. I would study the pronunciation of a syllable, then a word, and then a phrase and I slowly put music to it. Hebrew is a language with some guttural sounding syllables that don’t sing very well, like ‘o-ha-va-yich’ and ‘b’-chei-leich’. The challenge was to set them and be musical. While, I was composing the music, I was also imagining the 400 voice chorale singing it. So, I was learning the sound of the words, composing and orchestrating for chorale at the same time. I presented the first draft in Matthew and Vivian’s apartment. I had them look at the printed score as I was playing and explaining the piece. The reaction was overwhelming. Vivian sensed that this was a very special piece and said it was going to be in this year’s concert at the Metropolitan Opera House. Matthew was already making musical suggestions to make it better. And, that they had decided to make the piece a commission. To say the least, I was overjoyed! Through Matthew’s suggestions about chorale writing and a series of about 11 rewrites, the piece was tightened up. You almost make it sound easy, Randy. 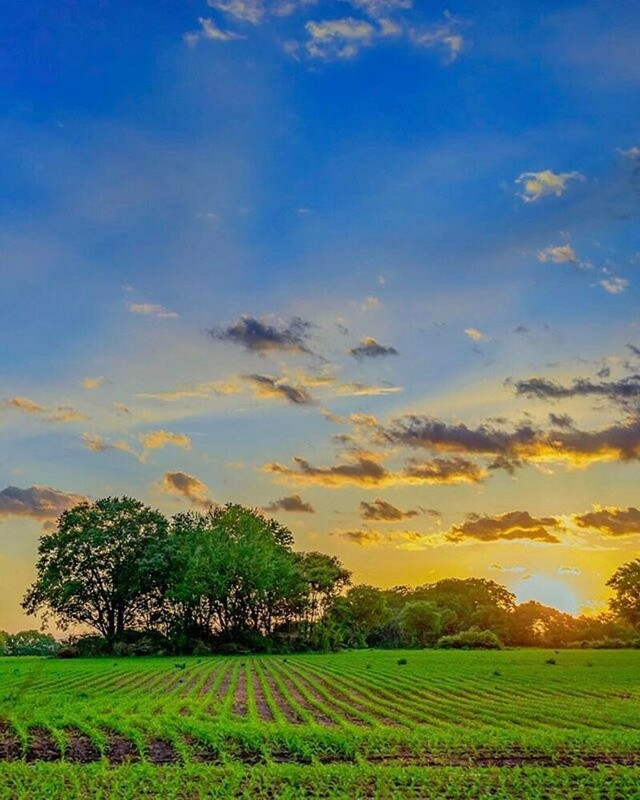 I’ve done more than 11 rewrites on a 3-minute Country song! As a writer, I was thrilled because the original structure never changed and except for ‘one mis-stress’, I had set the text correctly. I was able to hear the language as it was spoken and paint it in a musical setting. The final piece is about 6 minutes long. The skill set I used to compose this piece was the same as I use to write songs in English. Listening to the way a lyric speaks, I used my songwriting ear to learn how the lyric in Hebrew spoke and set it to music. Lessons to learn… don’t ever be afraid to pitch a creative idea to someone…music is a universal language….develop your listening skills! And, the cool news is, my collaborator is King David! Yes, that’s a great lesson: “Don’t ever be afraid to pitch a creative idea to someone.” So, what’s the best piece of general advice you can give up and coming songwriters? This is easy. Write every day, even if you are not inspired. Take an article in the paper and write a song about it. Write a song about ketchup. Just keep your pencil sharp. What’s on the creative horizen for you? -Musicals in various states of completion: The Black Swan, Jubilee, Pandamonium and Speak. Name three of your favorite non-music related activities. -Sitting in the middle of Greenwood Lake, NY on my 1995 pontoon boat on a warm summer day. Categories: Featured, Interviews | Tags: Chorale, Danny Arena, Fanfare For Jerusalem, Hazamir, music, Randy Klein, Sara Light, SongU, SongU.com, songwriting | Permalink. On December 31st, when discussing what our guiding words would be for the new year, I chose the word “joy”, and Danny chose the word “simplify”. So with no further ado, it gives me great joy to offer up one of Danny’s timeless music related articles for songwriters. Read on to find out how to simplify your music. As the boundaries of popular forms of music continue to expand, it’s easy to get so caught up in modulations and syncopated rhythms that we can forget the power that a strong, simple melody can have. In my songwriting classes, after covering several new musical techniques, I always make a point of giving an assignment to write something simple musically. While a melody may be described as “simple,” the writing of it is usually far from easy. It involves achieving a perfectly natural balance between repetition and change so that the song is easily singable, but not boring. In this column, we’ll look at two of the components that make up a strong, simple melody. We have a tendency to think our own melodies may become dull when a musical phrase is repeated two or three times. As a songwriter full of musical ideas, it’s easy to end up with a song that has too many melodic ideas. In truth, some of the most well-known melodies like, “Yesterday” (Lennon/McCartney) and “Don’t It Make My Brown Eyes Blue” (Leigh) rely heavily on repetition. If one of our main goals as a songwriter is to write something that’s easily memorable, then by far the best technique available is the power of repetition. What makes the melody particularly memorable is the fact that this musical idea or motif is immediately repeated two more times (see example 1b below). By the time the second verse rolls around, the melody is very familiar. From the song, “Home To You” written by Sara Light & Arlos Smith. © 1999 Mamalama Music (ASCAP)/Good Ol Delta Boy Music (SESAC). All Rights Reserved. Used by permission. 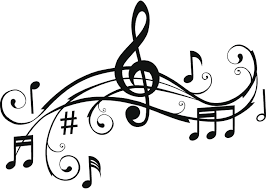 Although the initial musical idea (in example 1a) is repeated three times in a row, there are several subtle variations employed that help keep us tuned in to the music, allowing the repetition to work its magic without us becoming bored. Notice the first time the musical idea appears, the chord pattern is a G chord followed by D (with an F# bass). But when the musical idea is repeated, the chord pattern changes and an Em7 chord is substituted for the G, which is then followed by C chord. This small harmonic variation in chord structure the second time allows us to return to the initial chord pattern again (G, D/F#) for the third time with fresh ears. Also, notice that each time the two measure musical pattern repeats, the melody begins the same, but ends a little differently. This is a type of variation commonly known as melodic variation and it is often due to the changing of the chords in the musical motif as in the case here. Finally, notice that rhythm of the melody changes slightly each time the musical phrase is repeated but is close enough to the original musical idea that it still reinforces it. So the next time you hear one of your favorite songs on the radio, try to listen for some of those subtle variations in the music. They may be small, but they can make a big difference. Hope to see you on the charts. Danny Arena is a professor at Vanderbilt University in Nashville, TN, a Tony-nominated composer, and the co-founder of SongU.com. Categories: Featured, music, Songwriting Craft | Tags: Arlos Smith, Chords, Danny Arena, John Michael Montgomery, music, simplicity, SongU.com, songwriting | Permalink. There are actually seven standard chords that are part of every key in which you may be writing a song. However the seventh chord, in its standard form, is not often found in most songs. But there is a variation of this seven chord called the flat seven (or flatted seventh) chord which does turn up in many hit songs. The flat seven chord is formed by first determining the seventh note of the scale of the key in which you are writing your song. Lower this note by a half-step (also known as “flatting” the note) and you have the flat seven. For example, in the key of C, the flat seven would be a Bb chord. In the key of G, the flat seven chord would be an F major chord. The flat seven is generally used in one of two ways. First, the flat seven chord can also be used as a “surprise” chord, where you set the listener up to hear a certain chord, but give them the flat seven chord instead as a “surprise”. This is how Jimmy Webb first popularized the use of the flat seven chord (in fact, the flat seven chord is also known as the Jimmy Webb 7th). The bridge in the Grammy winning song “Beauty and the Beast” (songwriter – Menken/Ashman) uses the flat seven as a surprise chord, as does the classic Vanessa Williams/Brian McKnight #1 hit “Love Is” (songwriter – Tonio K/J. Keller). Second, it can be used as part of the motif chord progression in a particular section of your song. The bridge in the hit Country song “Money In The Bank” (songwriter – J. Jarrard/M. Sanders/B. DePiero) starts on the flat seven chord and the Faith Hill hit “This Kiss” (songwriter – R. Lerner/B. Chapman/A. Roboff) uses the flat seven chord in the verse chord progression. One way to surprise the listener would be to play a flat seven chord (Bb) instead of the F chord in the seventh measure. Another way to surprise the listener would be to play the Bb chord in the 8th measure after the F chord, and use an extra measure for the G chord. So the next time you’re looking for a little different twist on an old progression or just a different chord to start that chorus or bridge on, don’t overlook the flat seven chord – it’s really pretty sharp (sorry, I couldn’t resist). Danny Arena is a teacher, a Tony-nominated composer, and the co-founder of SongU.com. Categories: Featured, music, Songwriting Craft | Tags: Chords, Danny Arena, Flat Seven, music, SongU.com, songwriting | Permalink. What Was That Idea Again? Ideas come from all sorts of places. My old “idea books” are filled with song titles, random thoughts and bits of conversations scribbled on napkins, placemats, and sticky notes, along with torn out newspaper and magazine articles. The current version of my idea book is stored on my computer: various emails to myself, screen shots, quotes, mp3’s, links to articles and websites. 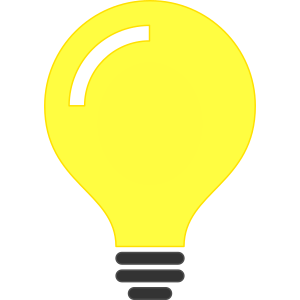 A necessity of the business of creativity is to grab that idea and keep it or it will elude you in minutes. However, once you’ve captured it, let it simmer in your mind and spirit until you find the perfect opportunity to use it. I can go back twenty years, look at any of my notes on napkins and tell you where I was, who I was with, how I was feeling, and why I was inspired at that moment to write it down. Take SongU.com, for example. Back in 2000, my husband Danny Arena and I, who had the combined skills of being teachers, computer programmers, and professional songwriters had, in the immortal words of Oprah, an “aha moment!” We asked ourselves, “Why not combine our particular skill set and create a school online for songwriters providing everything we wished we had access to back in the days when we had to walk barefoot in the snow from Newark to Nashville with no clue? Why not give back to up-and-coming songwriters in the same way that our mentors guided us? Why don’t we provide songwriters around the world with easy access to the same songwriting classes and song coaching that we offer in our on-ground seminar? Why not ask our pro songwriter friends to contribute their skills? Why not call it SongU (as in Song University)?” It was idea whose time had come. 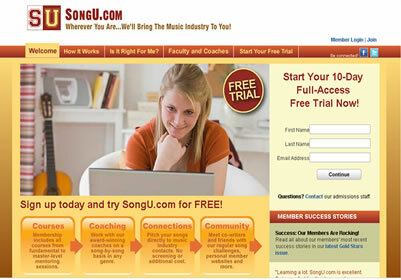 Finally, in July of 2003, in the dark ages before Facebook, Twitter, or YouTube graced the world wide web, we launched http://www.SongU.com, the first online education program for songwriters. Over thirteen years later it’s still humming along. I know I’m not alone in trying to keep up with the rapid fire growth of technology (can we say iPhone 1, 2, 3, 4, 5…?). By necessity, SongU.com, has continued to evolve every single year since its launch. We’ve persevered through dial-up to high-speed, through text-based chat rooms to audio/video-enabled meeting rooms, from desktops to tablets, and on and on. Being able to stay current for an international online school with instructor-led web-based classes, song feedback, and community shared over many internet platforms, computers, and browsers has been no small feat. During it all our members stayed true, many of them sticking with us year after year, exceeding our expectations as they achieved their goals, giving us the props and encouragement to carry on. Admittedly, we’re proud of this accomplishment. Recently we launched the newest iteration of the site yet, completely mobile and tablet-friendly. We’re offering some new membership options to keep up with the Joneses. And we have more ideas on napkins that are turning into realities as we speak. This blog is one of them. As Danny and I discovered a long time ago, it’s the ability to create – to turn a random idea into a working reality – that makes all else pale by comparison. I know that any of you who have written your ideas on napkins, that have turned some words into a lyric and some notes into a melody, can most certainly relate. Categories: Featured, Goals and Inspiration | Tags: Henry Ward Beecher, ideas, inspiration, lyrics, music, Sara Light, SongU.com, songwriting | Permalink.